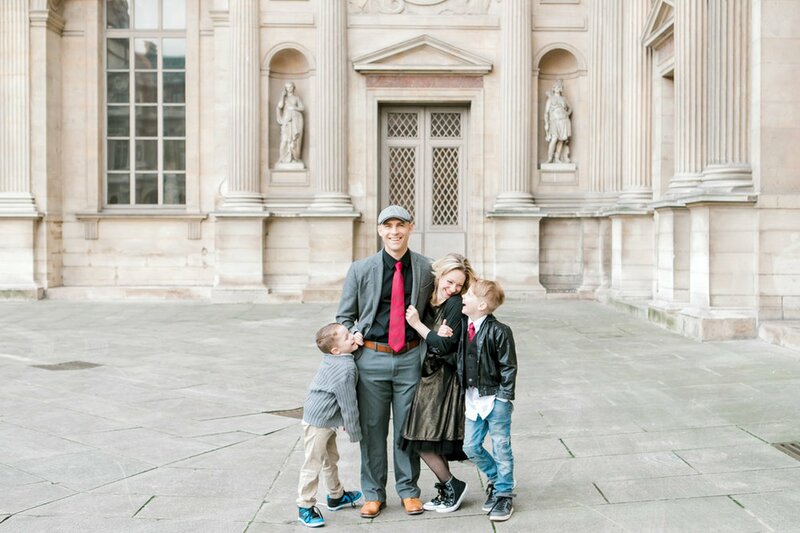 I am living an extraordinary life with the quintessential French man, our two French cats, and our new apartment that's still under construction. 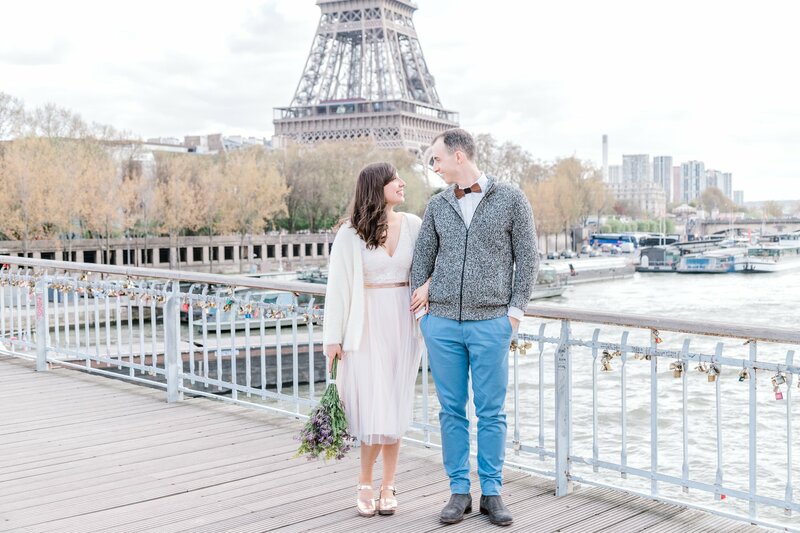 I love to go on bicycle vacations with my husband - for our honeymoon we bicycled from just outside of Tours to Pont L'Abbée! 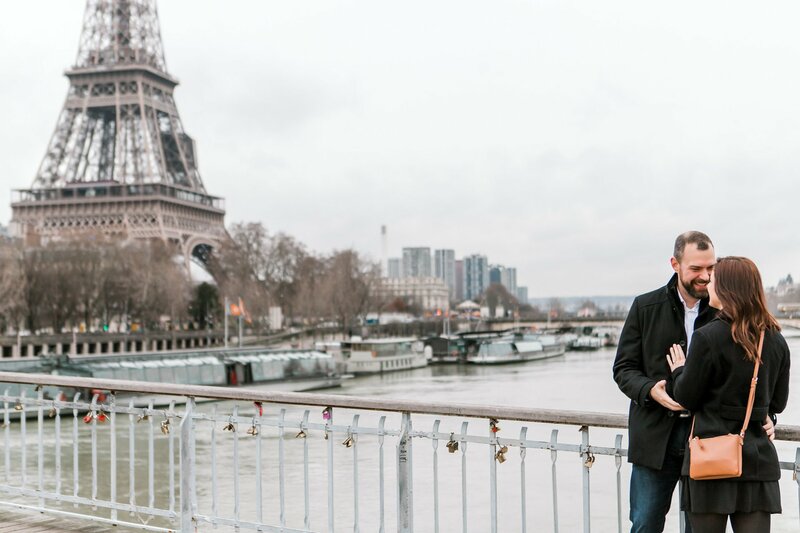 One thing I can't live without is adopting tourists and showing them all that I have learned in my time here! 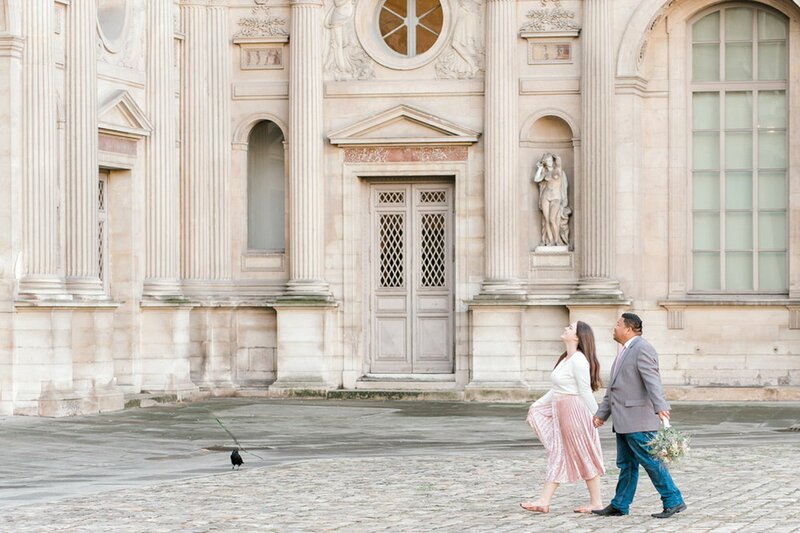 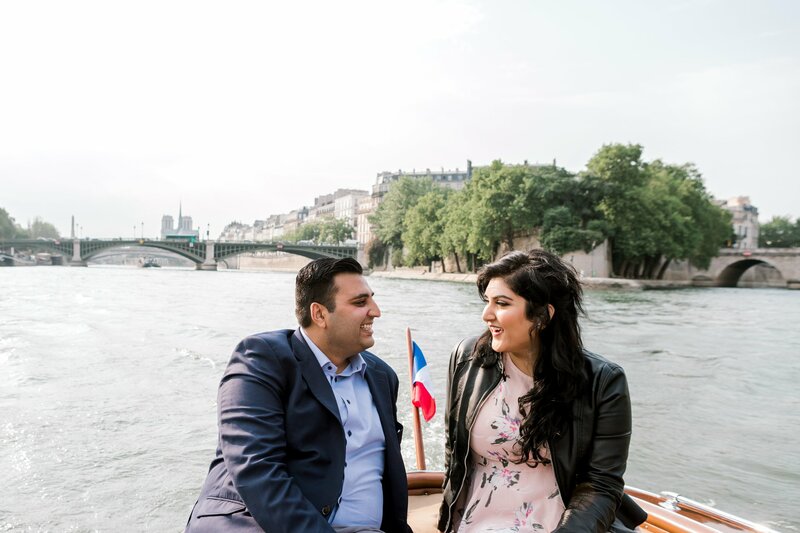 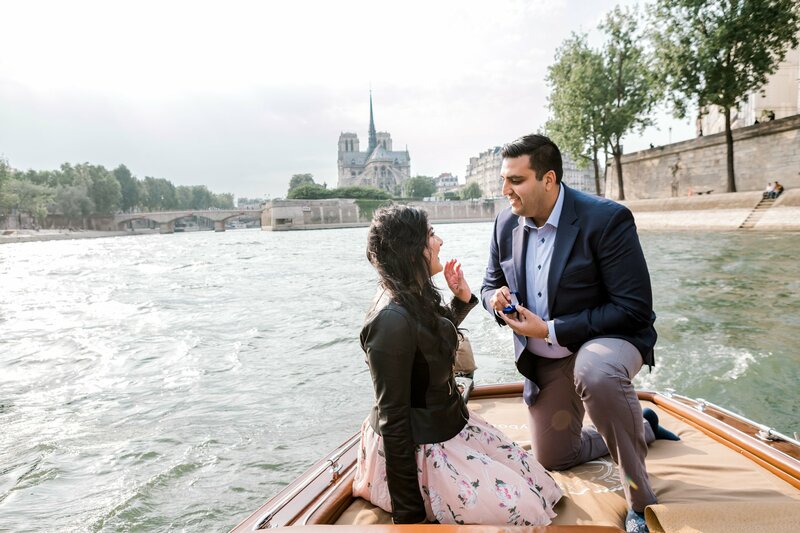 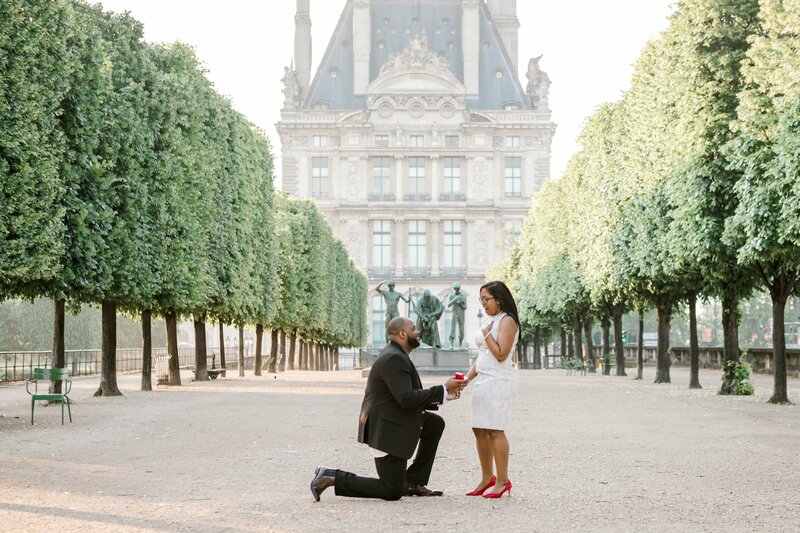 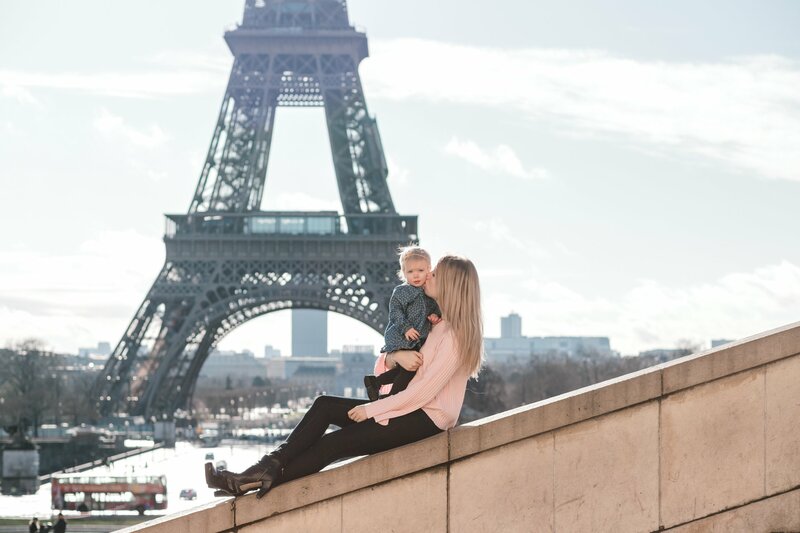 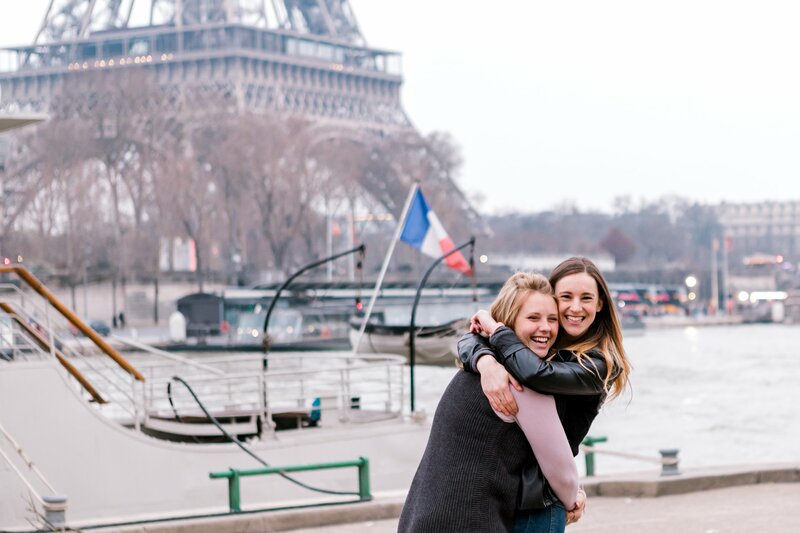 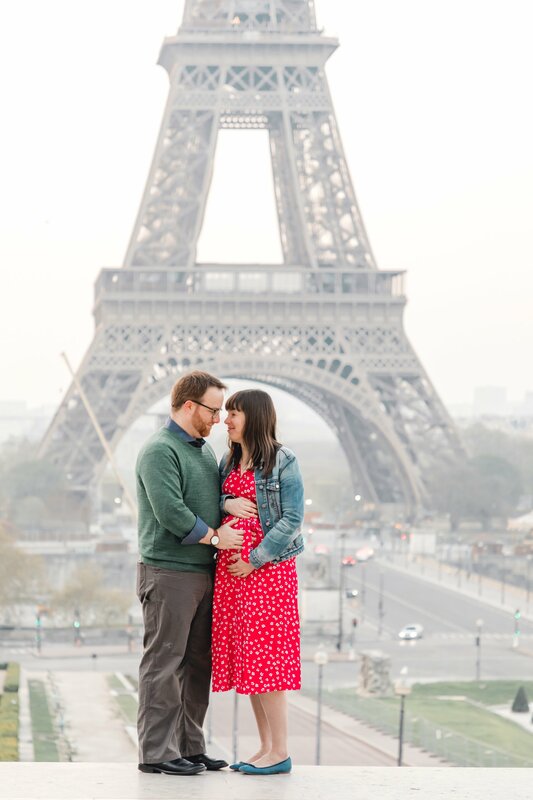 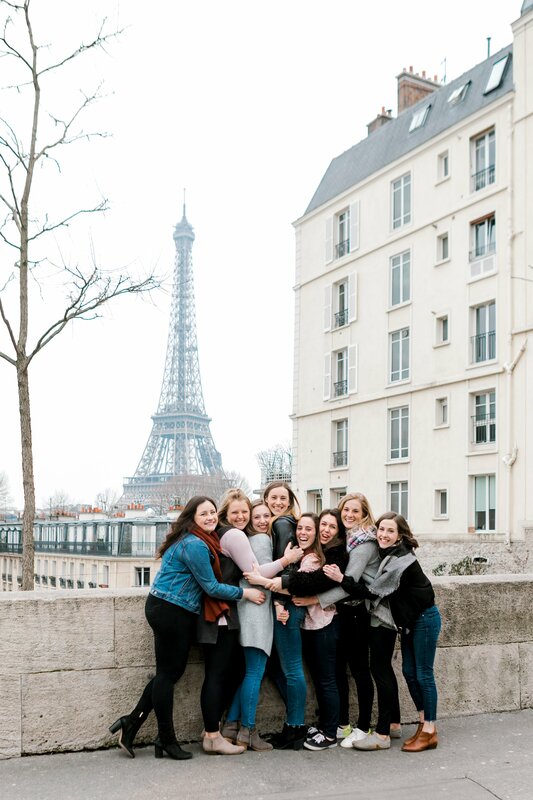 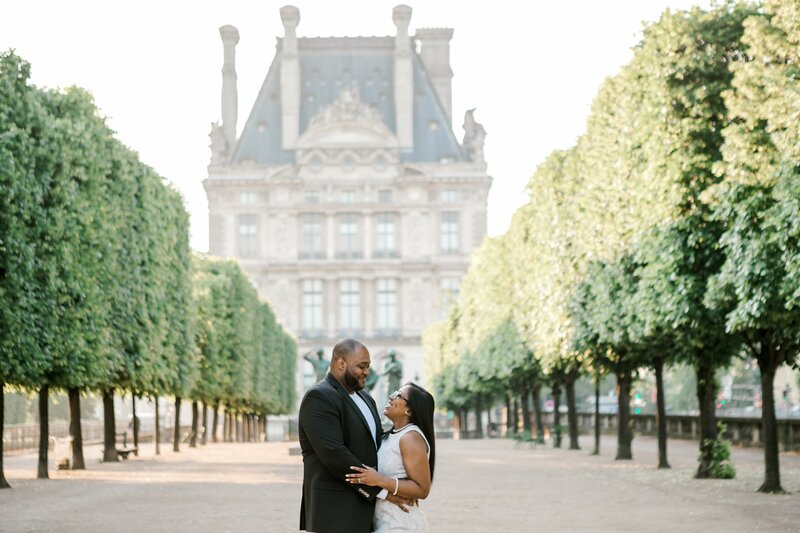 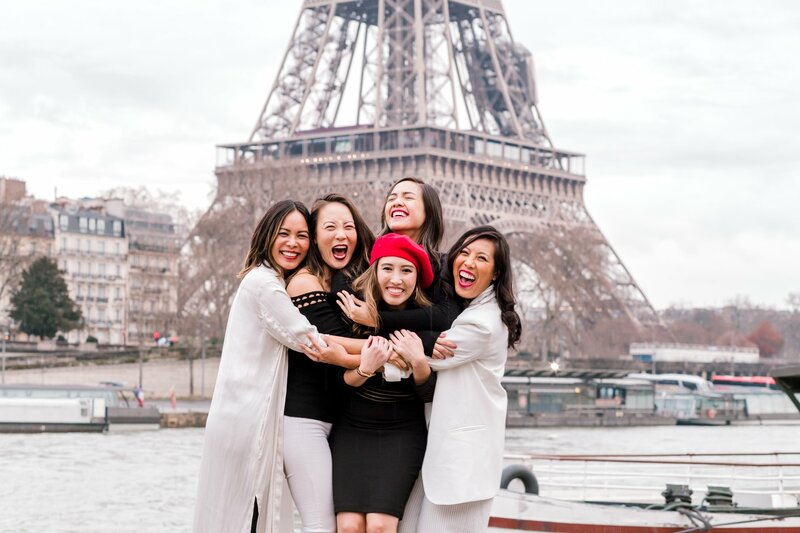 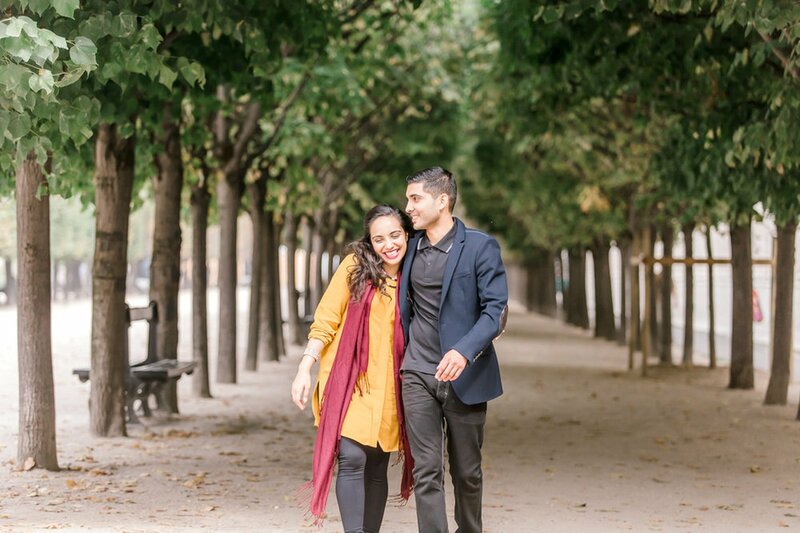 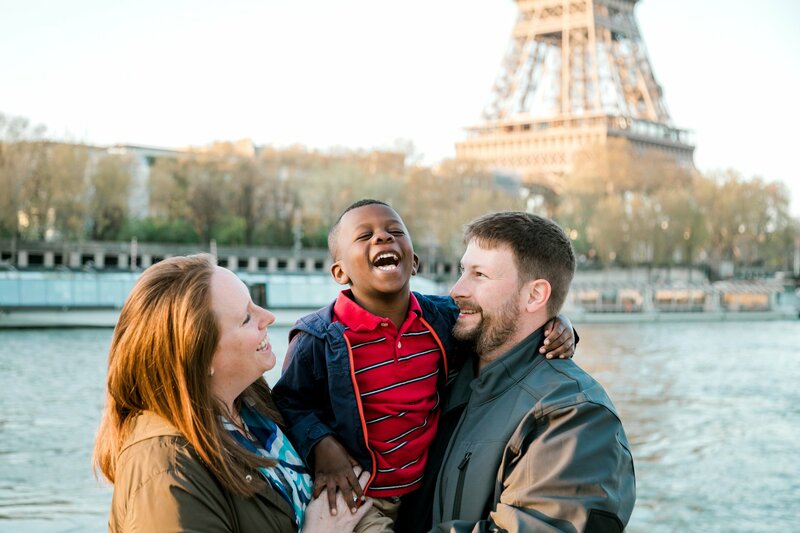 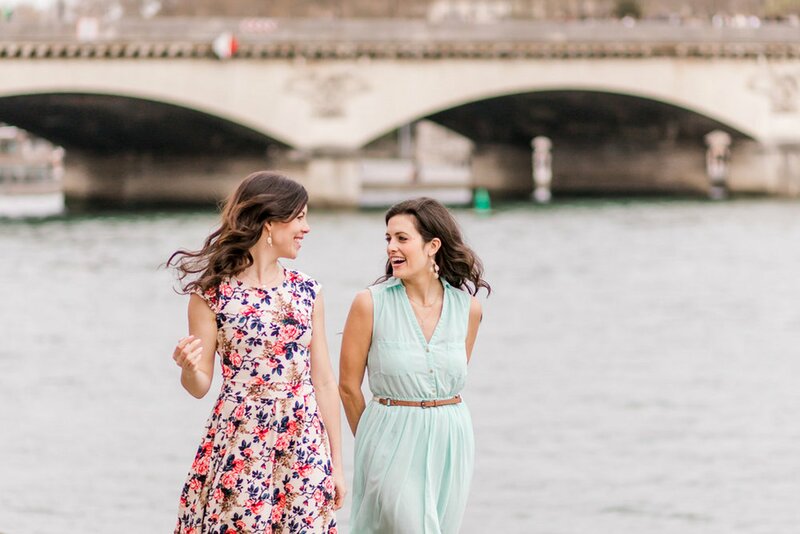 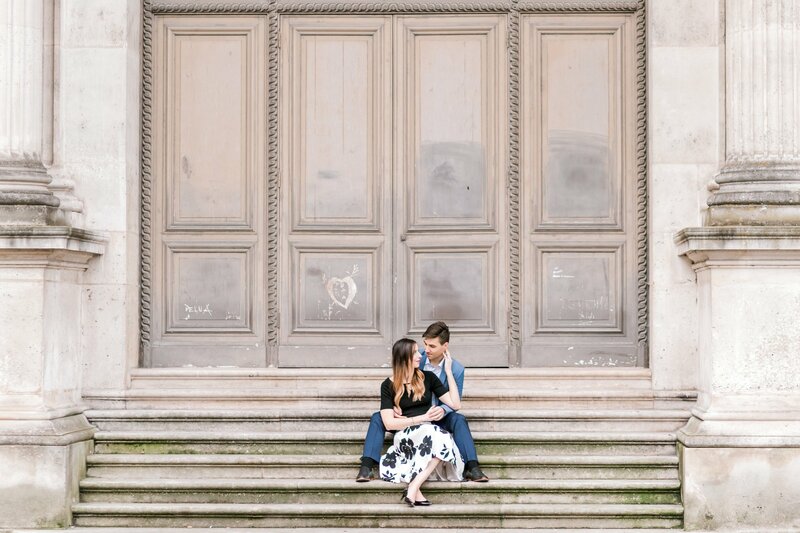 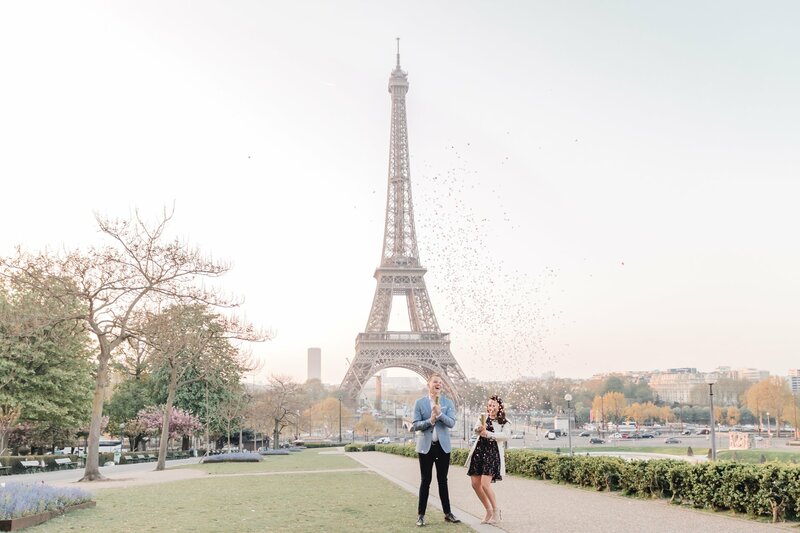 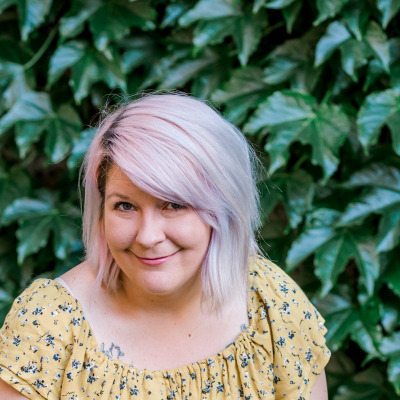 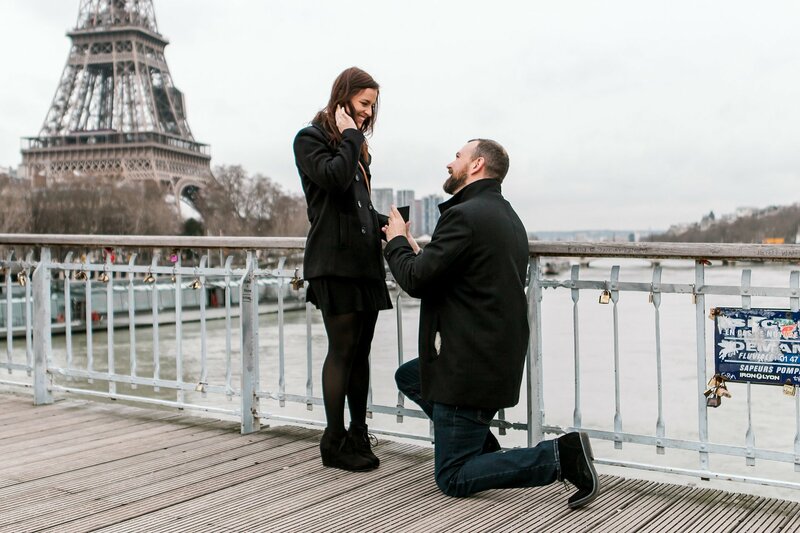 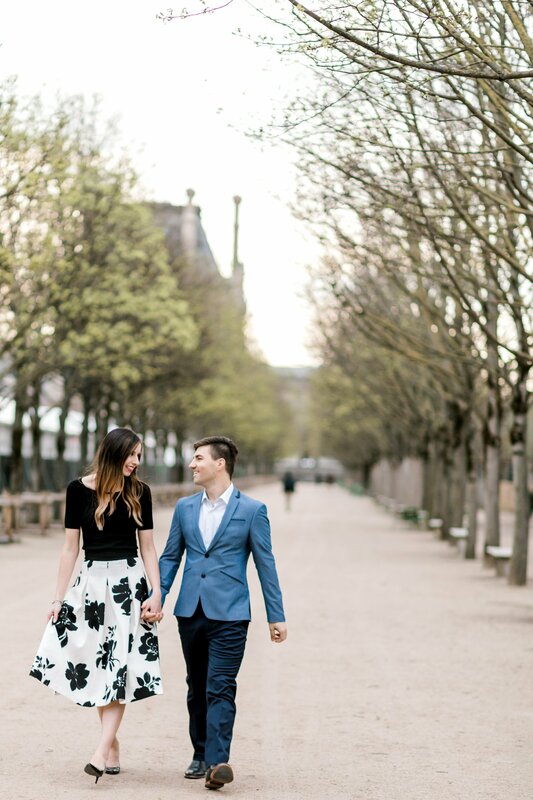 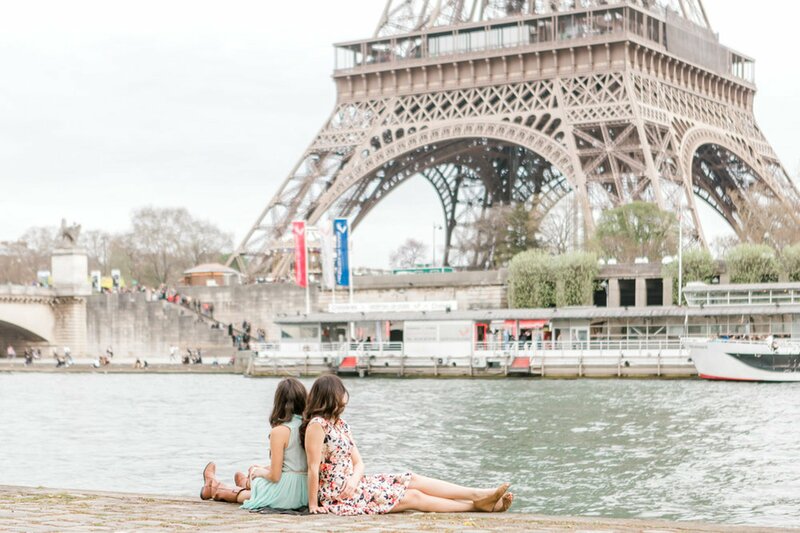 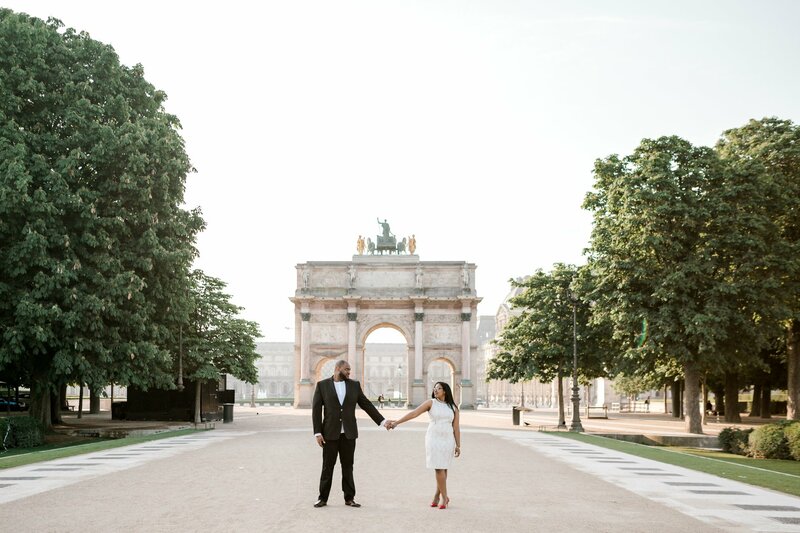 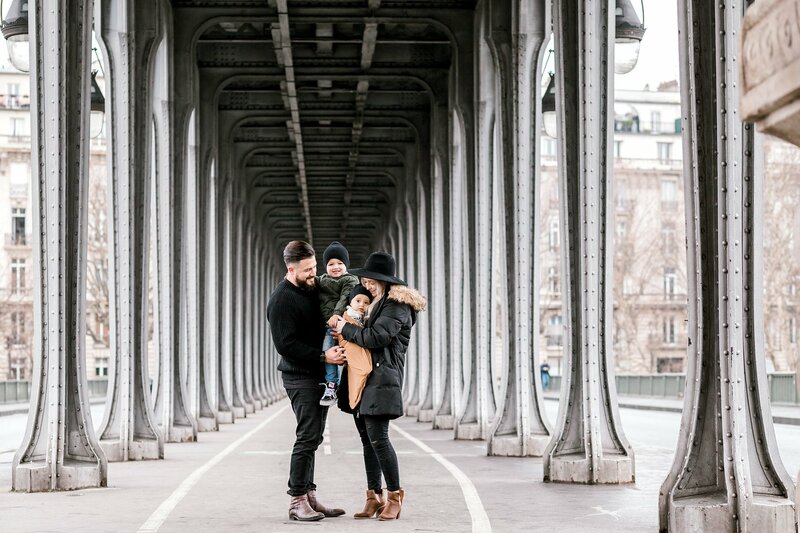 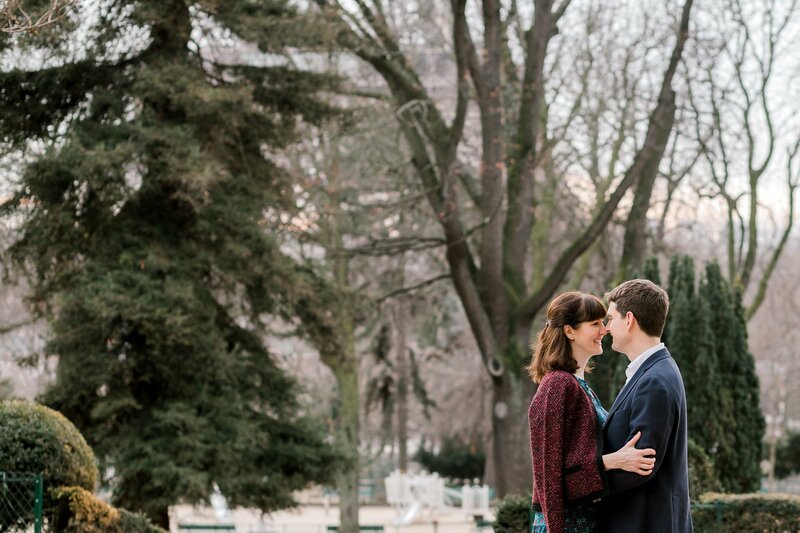 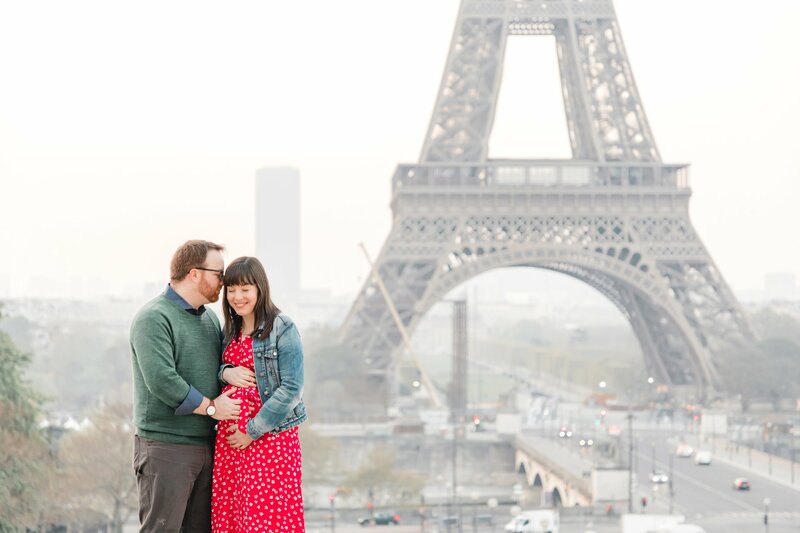 I love meeting new people and helping them fall in love with Paris, too! 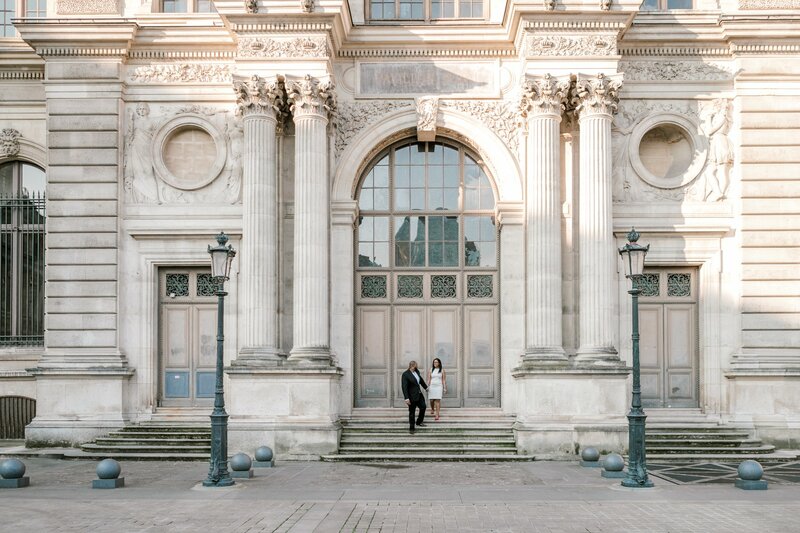 My favourite spot is the Louvre - I can't help but imagine the awesome historical figures that have walked these same corridors before me!